 Business Insider is looking for a full-time reporter to join the team in London. 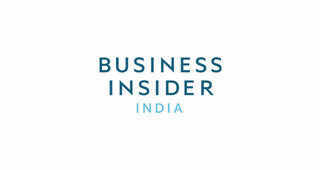 This reporter would help to grow our Markets Insider site, a global real-time markets data destination. The ideal candidate would be a global markets junkie and killer writer who loves making each of their stories better than the last. They should get excited about tracking the biggest markets stories in the world, from China's stock market wobbles to signs of declining global trade, from Apple's supply chain to why global investors should worry about Italy. This reporter would make investor research reports interesting, break down the market zeitgeist, and work as quickly as high frequency traders execute their ideas. Apply here with a CV and cover letter explaining why you are the perfect fit for this role. Please also include a link to your LinkedIn profile, and links to at least 5 writing samples in your cover letter. This full-time position is immediate and is based out of our London office. We offer competitive compensation packages complete with benefits.